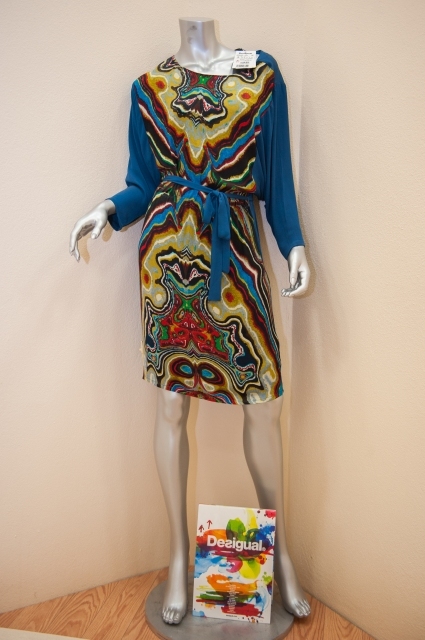 Spring has arrived at Gibbons Company! 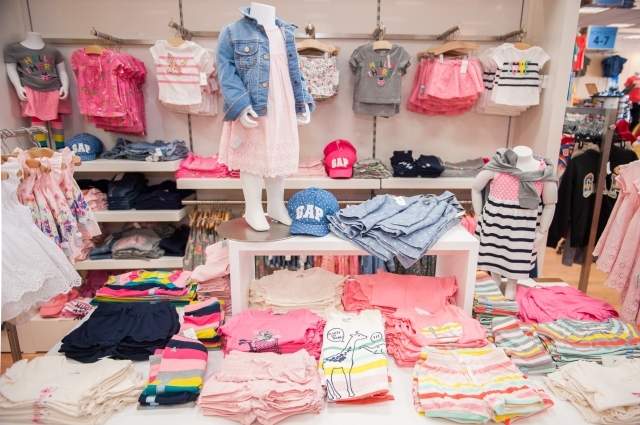 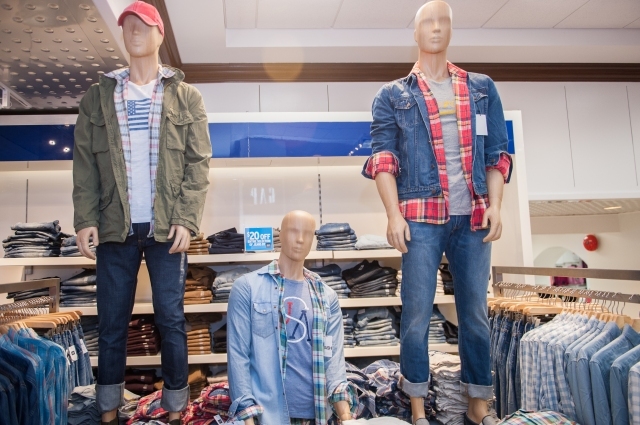 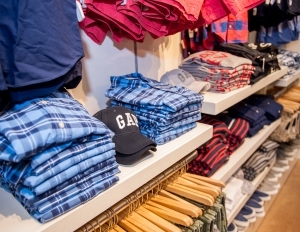 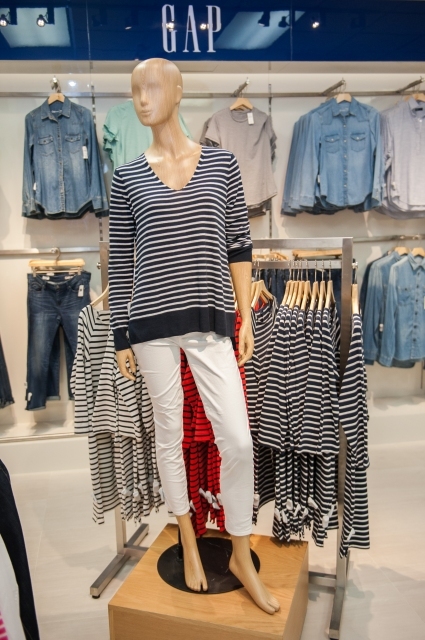 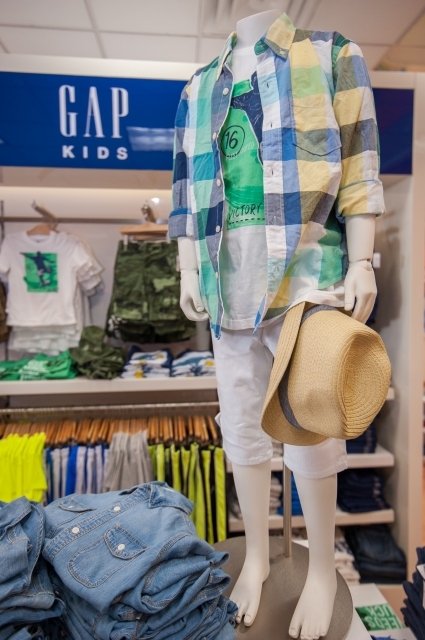 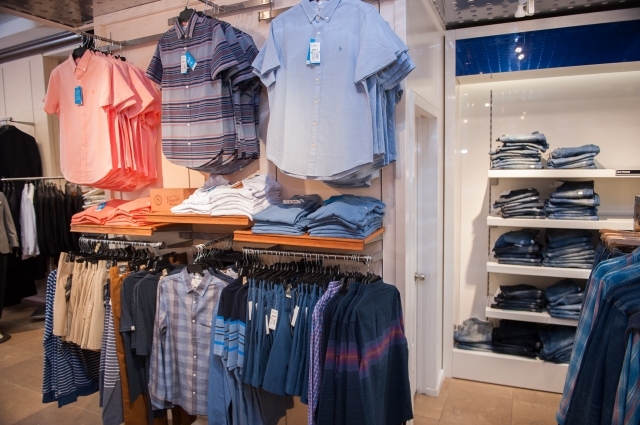 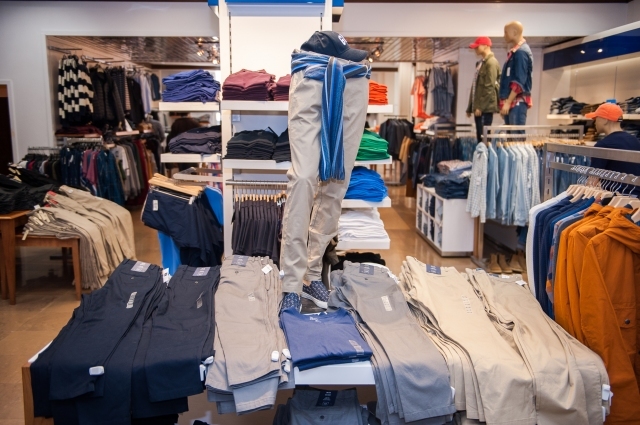 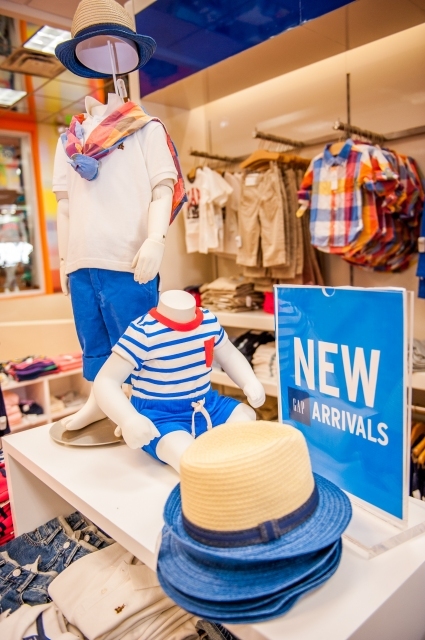 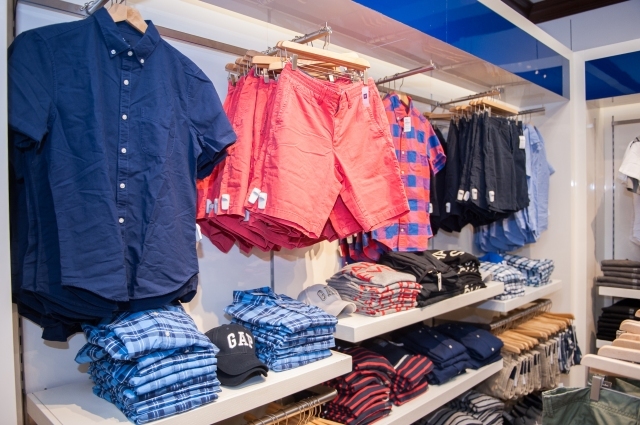 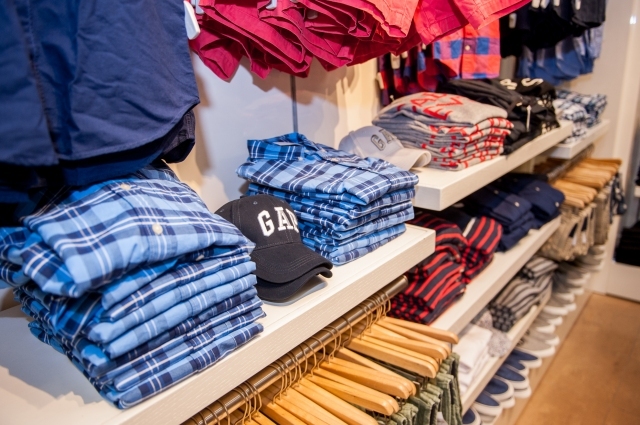 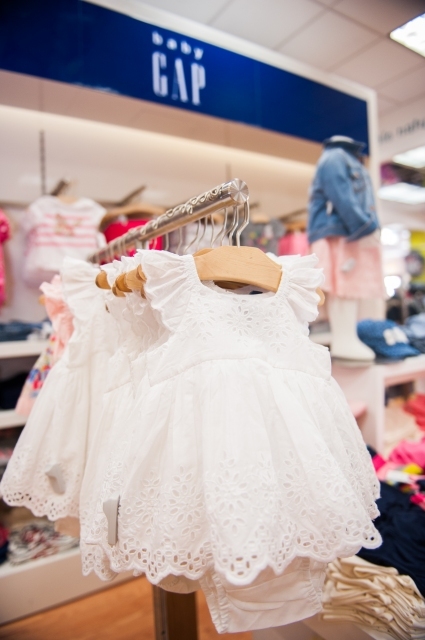 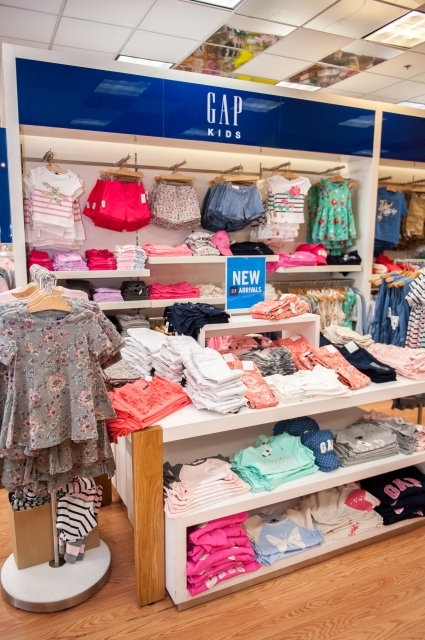 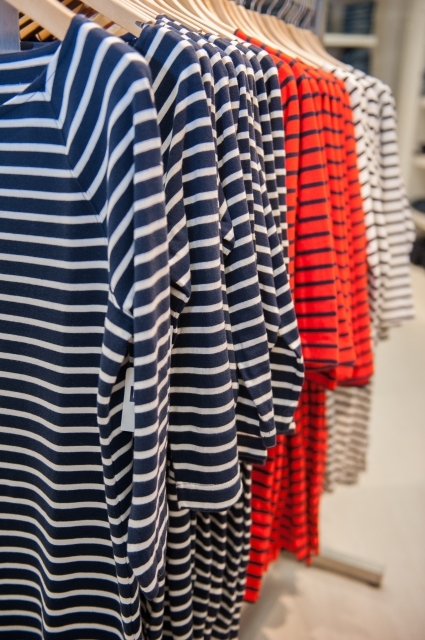 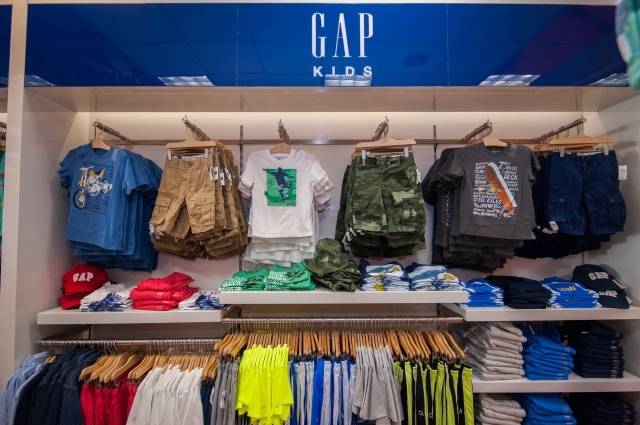 Check out our new styles in GAP for Men’s, Woman's, Kids and Baby GAP. 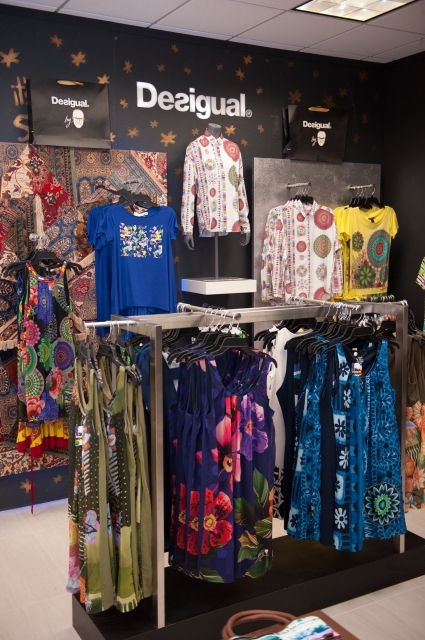 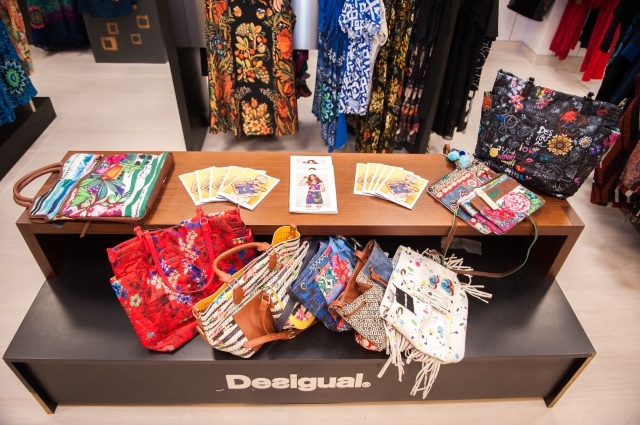 Plus Spring merchandise in Desigual for ladies and Original Penguin for men. 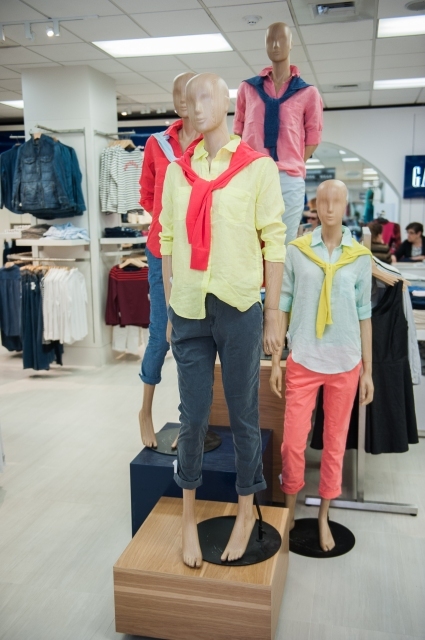 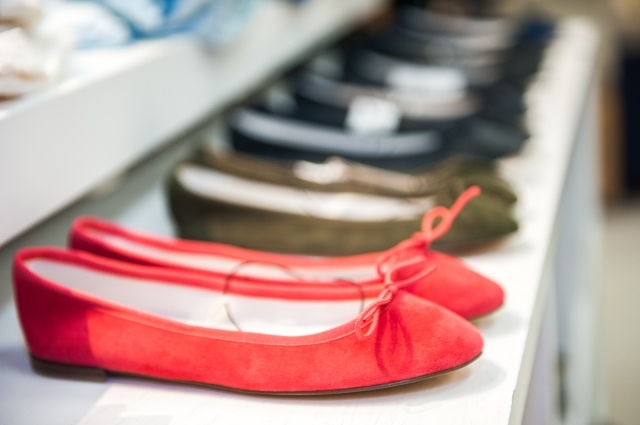 These new irresistible must haves in amazing colours will bring style and substance to your Spring wardrobe!